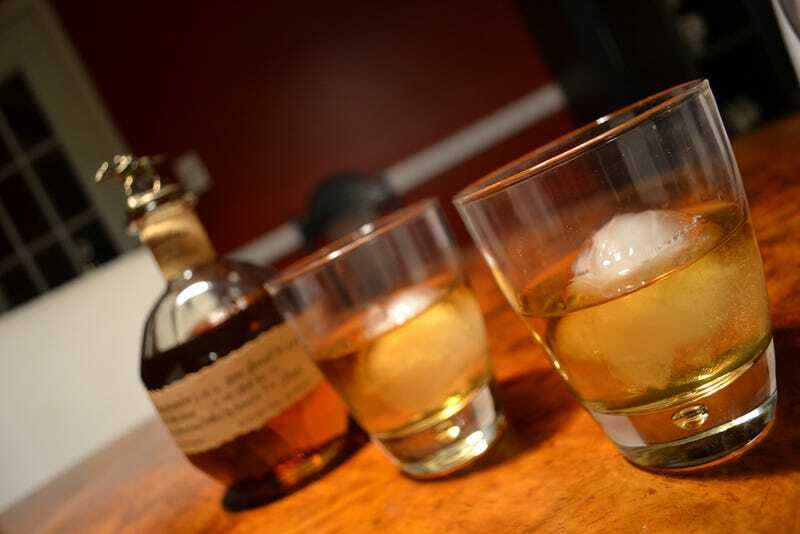 Happy Hour Question: How Do You Prefer Your Whiskey? Do you drink whiskey? Do you prefer bourbon? Scotch? Do you have a go-to method? 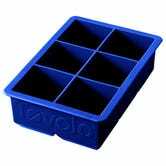 Ice, stones, water, a specific ice cube tray? Discuss!